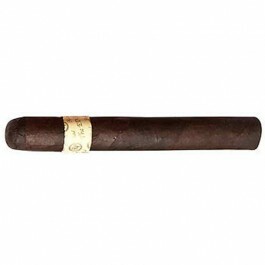 The Rocky Patel Edge Toro cigar is an unrivaled full-bodied experience which fills the acclimatized palate with spicy constituents accenting it's potent full flavor. The Rocky Patel Edge Toro cigar is an unrivaled full-bodied experience which fills the acclimatized palate with spicy constituents accenting it's potent full flavor. 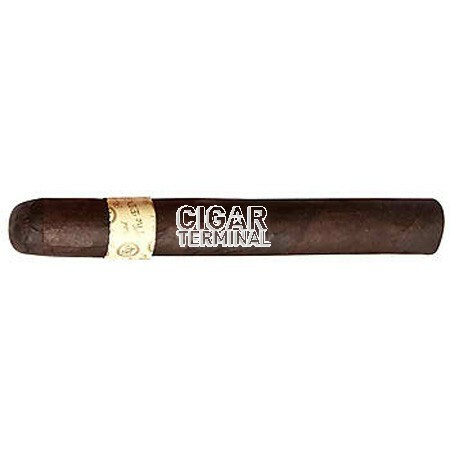 The Edge cigars leave the seasoned smoker weak in the knees without a harsh finish.